Google’s personal vendetta against spam. 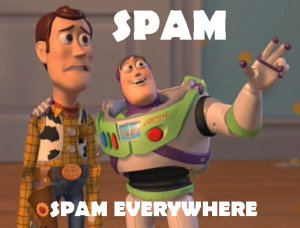 For years, Google has been working to clean up spam from the internet. Their goal has been a lofty one which has affected how businesses market themselves online. Google’s efforts have brought about a veritable zoo of algorithm updates, as I’ve talked about in the past. Each of these updates are supposed to make our lives easier by offering up the best experience as possible when searching online. However, those same updates have created havoc for those of us who work in the world of SEO. A majority of our time needs to be dedicated to constantly sharpening our sword in order to learn what changes Google has thrown our way when new algorithm updates are released. 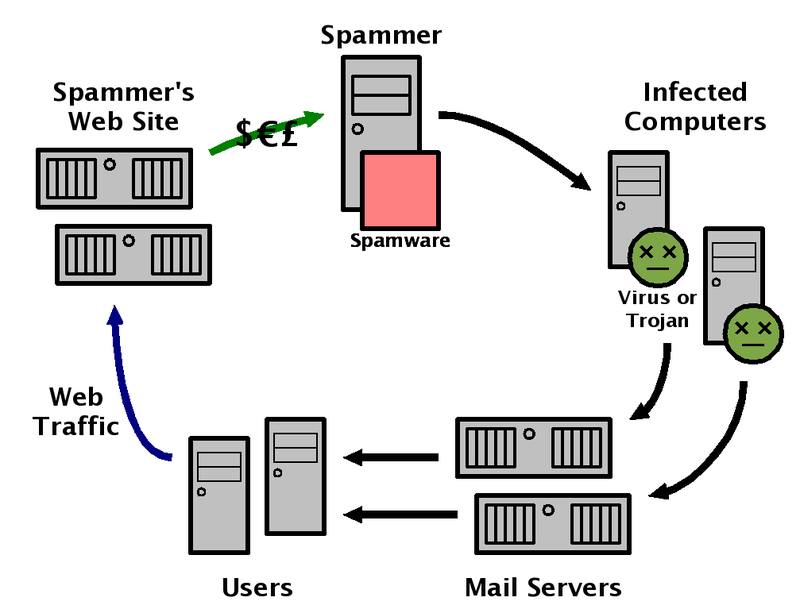 Referral spam got your website down? Referral traffic from spam websites has been the bane of my SEO existence since I noticed the first major offender around February 2014. I refuse to even mention the name. Any SEO professional reading this will know exactly what site I am referring to. This website tries to pass themselves off as selling SEO services and tools. In order to get traffic to their website they send their spammy little devil bots across the web to visit as many sites as possible. Because of this, their website pops up in Google Analytics as referral traffic. When SEO professionals see this, we investigate the website to learn why they are providing referral traffic to our clients’ website. We also notice that the traffic this referral source is providing is low quality traffic. These bots spend no time on the site and provide a bounce rate of 100%, which brings down the overall traffic quality and can throw off conversion rates for clients where lead generation is important. What’s even worse, is this website has branched out and is now showing up as at least 6-8 different referral sources now. 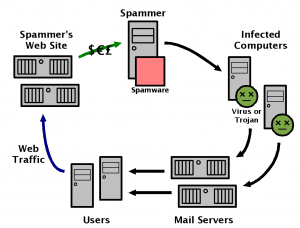 Many SEO professionals have since discovered this spam website is using malware to infect user’s computers, mainly in Brazil, to provide the referral traffic to websites around the world. This is yet another red flag that this company should not be trusted. This website is easy for us SEO professionals to spot and ignore. We have also worked up different ways to filter the traffic in Analytics, and to block the spam traffic to websites altogether by adding lines of code to the .htaccess file. But what if a business is managing their Analytics on their own and stumble across these spammers? Upon entering the spam site they ask you for your information so they can provide you a quote on SEO services and tools. They also offer another option where you can submit your website to opt out of their service, which will stop their bots from crawling your site. Now let me stop you right there to ask a question: Why would you provide any information to an unknown website in order to opt out of something you never opted in for in the first place? By providing your information to these spammers you are only providing them a foot in the door to your website or personal information. I know I have had enough with this company and am doing all I can to ensure our clients are safe from this spam. But, I continue to be frustrated with Google since it is not smacking this site with any type of penalty whatsoever! I fear for those clients who do not use SEO services and attempt to do it themselves. Without knowing it, they could be harming their own websites.